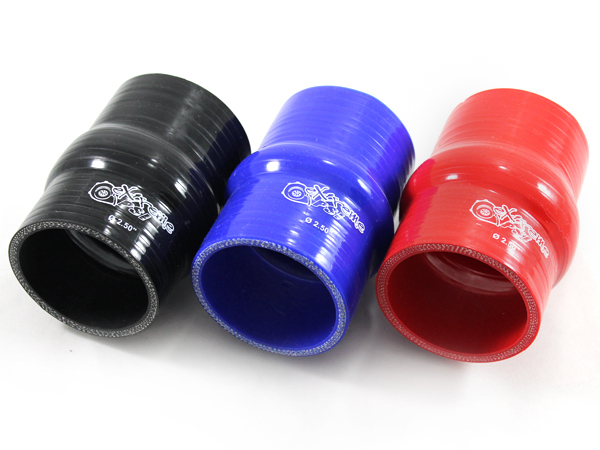 Extreme PSI :: DIY and Fabrication :: Silicone Couplers :: 4" Hump Hose Couplers :: Extreme PSI 4-Ply Silicone Turbo Hump Hose: 2.25" I.D. Want this item shipped on April 22? Order within the next 54 hrs 38 mins. 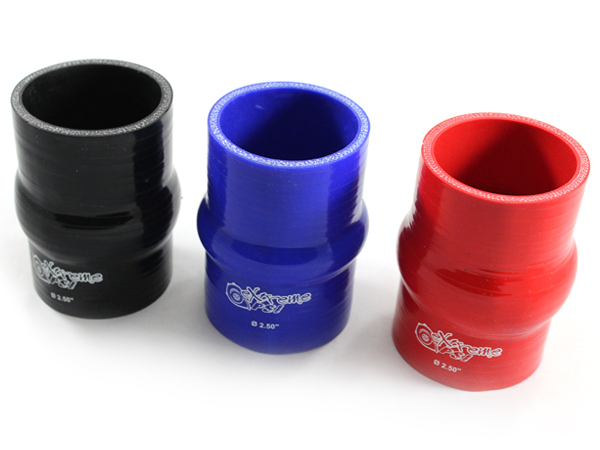 1.Extreme PSI 4-Ply Silicone Turbo Hump Hose: 2.50" I.D. 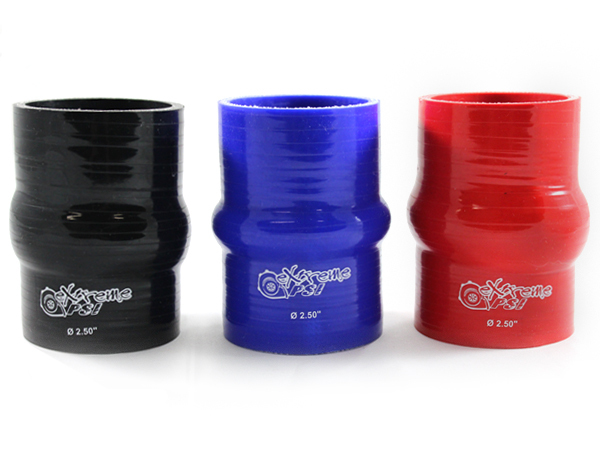 2.Extreme PSI 4-Ply Silicone Turbo Hump Hose: 3.00" I.D. 3.Extreme PSI 4-Ply Silicone Turbo Hump Hose: 4.00" I.D. 4.Extreme PSI 4-Ply Silicone Turbo Hump Hose: 2.00" I.D. 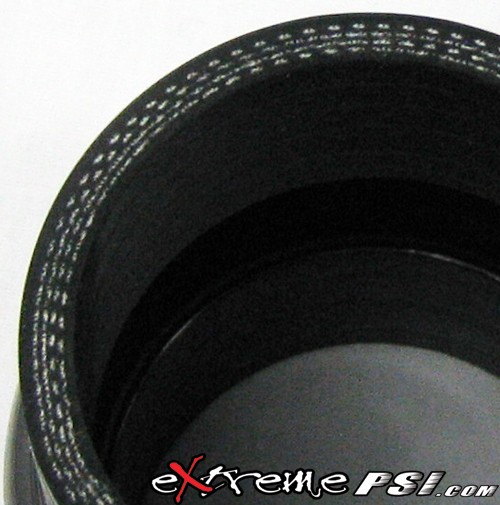 5.Extreme PSI 4-Ply Silicone Turbo Hump Hose: 3.50" I.D.